Arby’s is a fast food restaurant that specializes in roast beef, deli sandwiches, and a variety of shakes and accompaniments. The restaurant features a menu of inexpensive food that is served fast. Diners can choose to pick up their food from a drive-thru window or dine in the restaurant. Though most of the items on the menu only cost a few dollars, some people want to save even more. 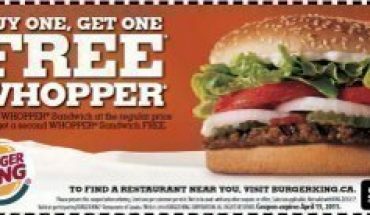 If you love dining at Arby’s and you are looking for a way to lower the cost, there are quite a few places online where you can find Arby’s coupons. Arby’s Extras is the official Arby’s fan club. Fans of the restaurant can receive information about coupons, special offers and other promotions directly from Arby’s via email. Arby’s Extras also includes free birthday meals and information about available job opportunities and the nearest Arby’s locations. By signing up with Arby’s Extras, fans of the restaurant receive a free regular Roast Beef sandwich. Arby’s Mobile Deals is similar to Arby’s Extras, but is specifically designed to be delivered to your cell phone. Instead of sending only general information, Arby’s Mobile Deals lets you link to Arby’s coupons directly from your phone. Arby’s Mobile Deals requires the user to have a valid cell phone number and be able to link to the Internet from your mobile device. 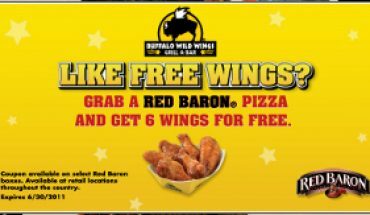 Dealspl.us is a website offering coupons, discounts, and other special offers for a wide variety of fast food restaurants. 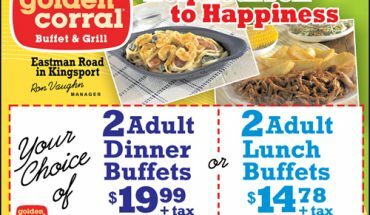 The website frequently changes its offers, so if you do not see what you are looking for on your first visit, check back again for alternate deals. 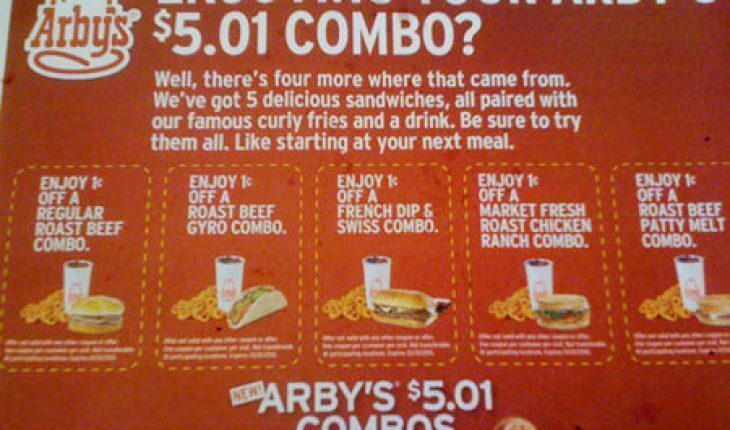 Arby’s coupons are often featured on Dealspl.us, so diners can sign onto the site and choose from a variety of different discounts. 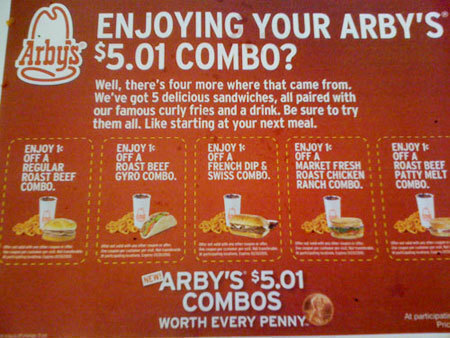 Another great way to find Arby’s coupons online is to become a follower or a friend of Arby’s on Facebook or Twitter. 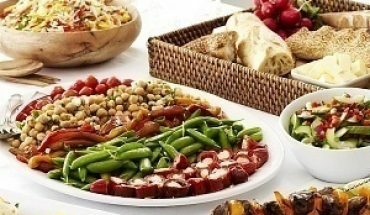 These social networking sites allows fans of the restaurant to stay “in the know” about special events, deals, and promotions. Many of the deals offered are only available on the social networking sites. Social networking works for the consumer and for the business because everyone gets something out of the relationship. The business gets noticed because those affiliated with you on your social networking site see that you like Arby’s. Arby’s rewards your efforts with special deals and coupons. If you enjoy dining at Arby’s and you are looking for an easy way to get Arby’s coupons, check out their Facebook page or follow them on Twitter.